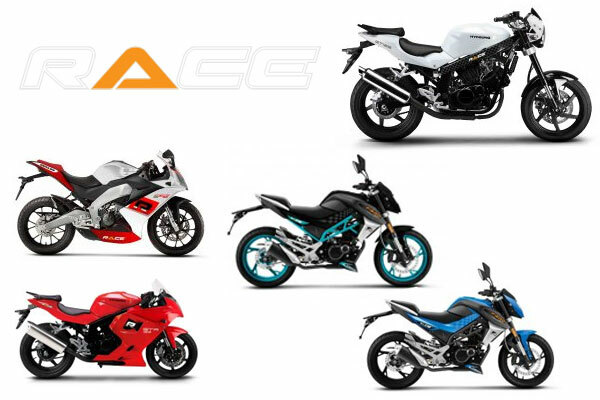 RACE Global Ltd., a concern of RANGS Group brings RACE motorcycle brand in Bangladesh. RACE motorcycle Model name and price in Bangladesh. ** For details specification and latest price visit RACE Bikes official website at race-global.com or Visit showrooms near you. 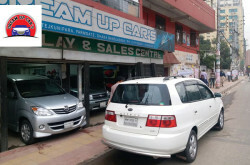 387, Tejgaon Industrial Area, Dhaka, Bangladesh. 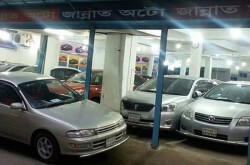 Road 134 (Badda Link Road), Dhaka-1212, Bangladesh. Page updated : August 23, 2017.